Finally, a multi-day pack that ticks all the boxes we were looking for! Main opening drawcord, plus baffle, also with draw-cord. Hood (removable) attached with two straps on each side, plus outside and inside zipped pockets. We particularly appreciate the shoulder, back-panel and hip belt construction. 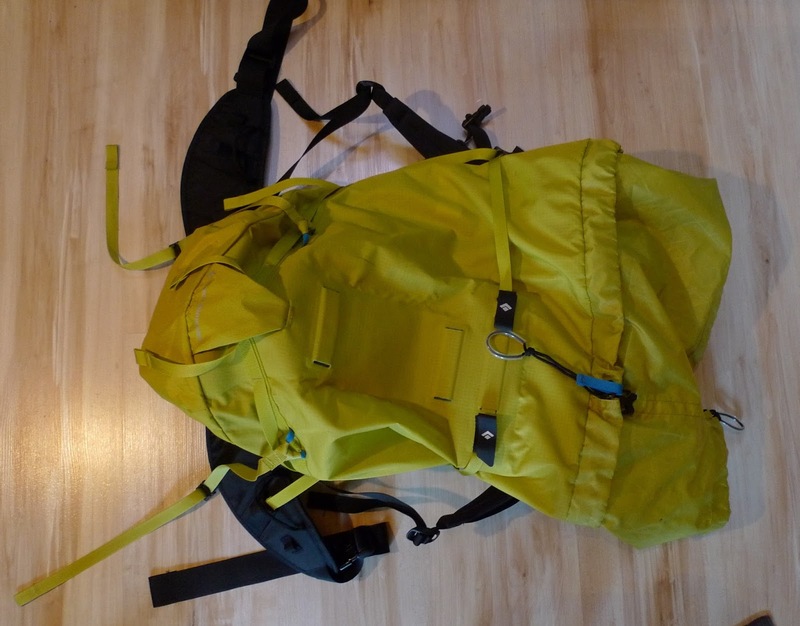 It is particularly sturdy and carries exceptionally well for such a light pack. The fabric is 420d in the bottom of the pack, this part of the pack is also padded, 210d fabric is used for the rest of the pack. Most of the features are removable or customizable, it has exactly what we need in the alpine, without any extra. We particularly liked the draw-cord system. 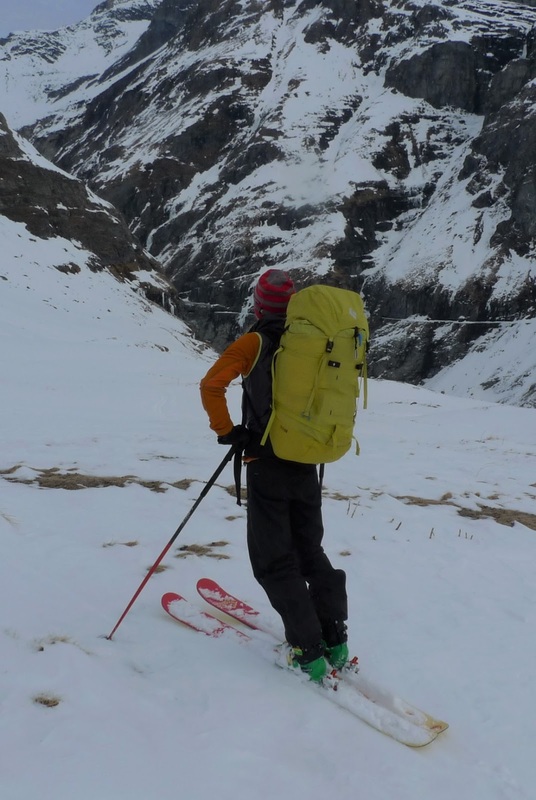 We used the Black Diamond Speed 50l for multi-day ski-touring-camping outings this winter and found 50l to be an ideal size for such expeditions. The durability of the fabric might be an issue over time, although construction seemed very sturdy. Having used a Black Diamond Speed 30, which proved particularly sturdy over 5 years of abuse, we would however expect the same of this model. Overall, we particularly appreciated the modularity of this pack, and the way it carries. This is a solid multi-day alpine pack, exactly what we were looking for at 50l. Things we like: Customizable, light, carries very well. Things we don't like: Material on the inside of the hood is a bit noisy when cold. Couldn’t find anything else.